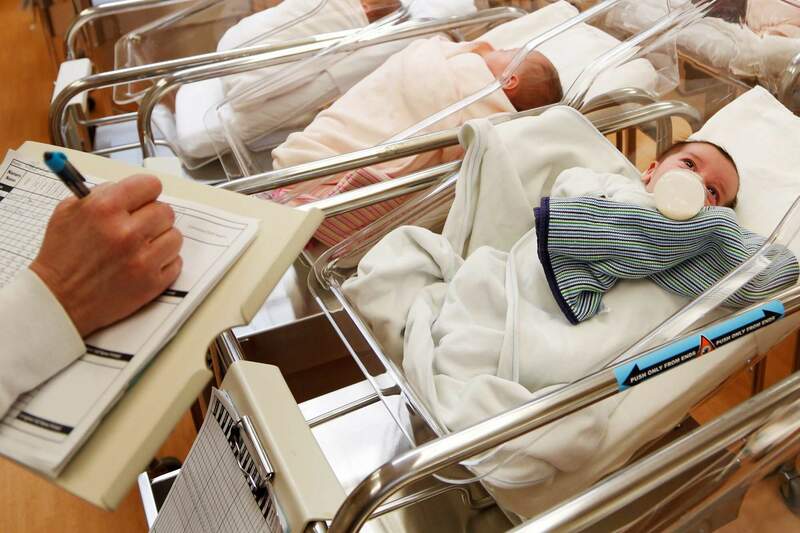 According to a Centers for Disease Control and Prevention report released on Thursday saw the lowest number of U.S. births in 30 years, with birth rates declining not only for women in their teens and 20’s but – surprisingly – also women in their 30s. The rate of births to women ages 15 to 44, known as the general fertility rate, sank to a record low of about 60 per 1,000.Women in their early 40s were the only group with higher birth rates in 2017, up 2 percent from the year before. The rate has been rising since the early 1980s.The cesarean section rate rose by a tiny amount after having decreased four years. Studies have shown C-sections are more common in first-time births involving older moms.Rates of preterm and low birth weight babies rose for the third straight year, possibly for the same reason.Birth rates for teens continued to nosedive, as they have since the early 1990s. In 2017, they dropped 7 percent from the year before.Rates for women in their 20s continued to fall and hit record lows. They fell 4 percent.Perhaps most surprising, birth rates for women in their 30s fell slightly, dipping 2 percent for women ages 30 to 34 and 1 percent for women 35 to 39.Birth rates for women in their 30s had been rising steadily to the highest levels in at least half a century, and women in their early 30s recently became the age group that has the most babies.